We are so excited about what God is doing here at Gilmont, a place where lives are changed for good! Look around our summer camp website and find the camp for you, your children, your grandchildren. If you have any questions regarding any of our camps, please feel free to contact our Program Director, Ginger Lovelady. 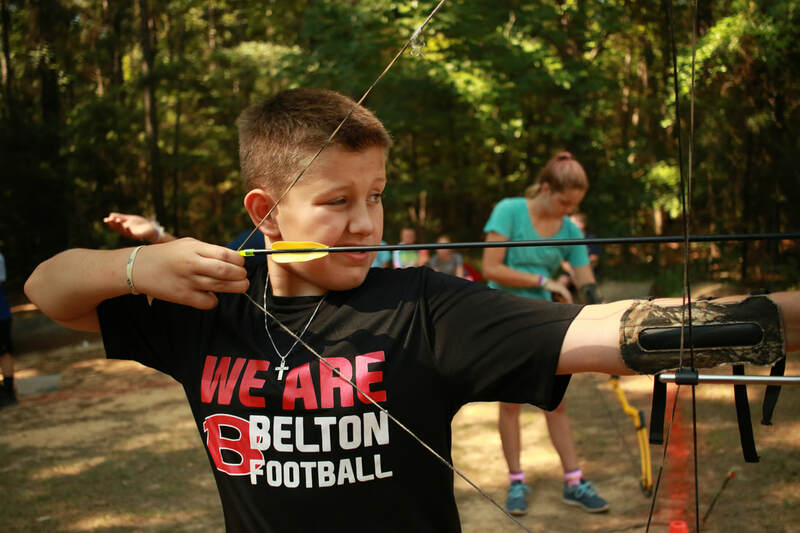 ﻿GGE is a special camp that Gilmont offers each summer to campers ages 7-15 who are gluten intolerant. 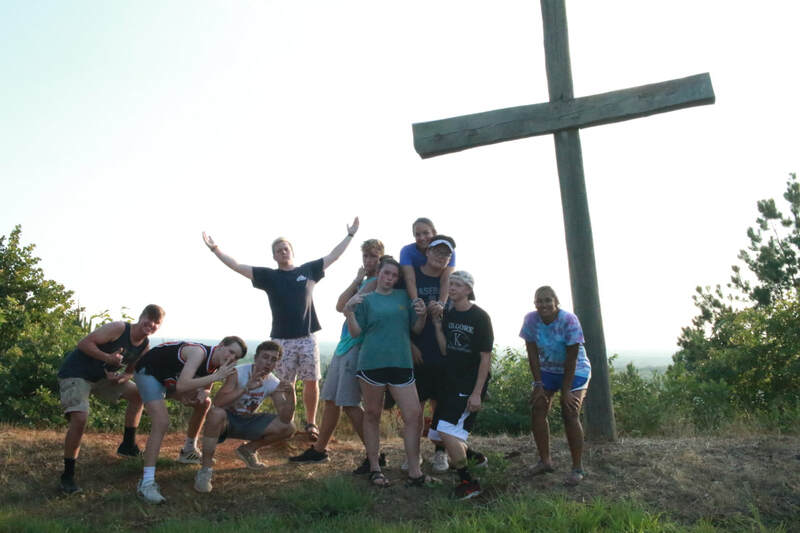 Gilmont has leadership camps for young people ages 15-17. 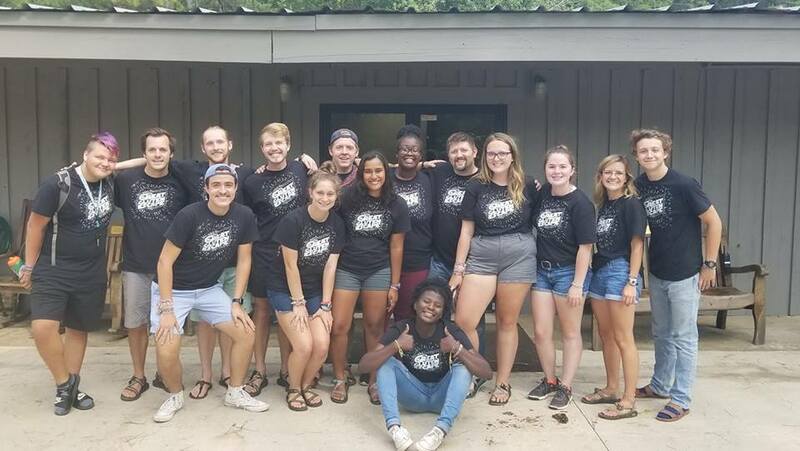 Get to know our incredible Summer Staff!